I love this design! 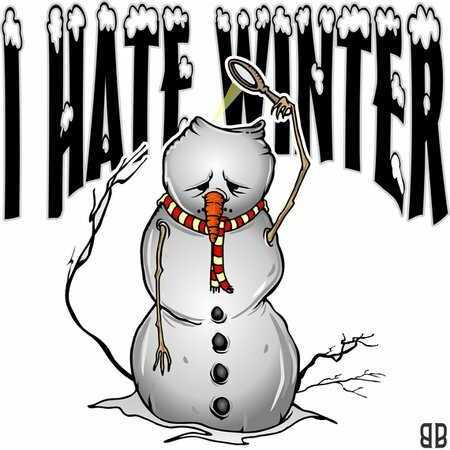 And its been a long cold winter! Here at Pumpkinandloo's, we're devoted to bringing you cool, one of a kind designs that you will only find here! Thanks for coming by!